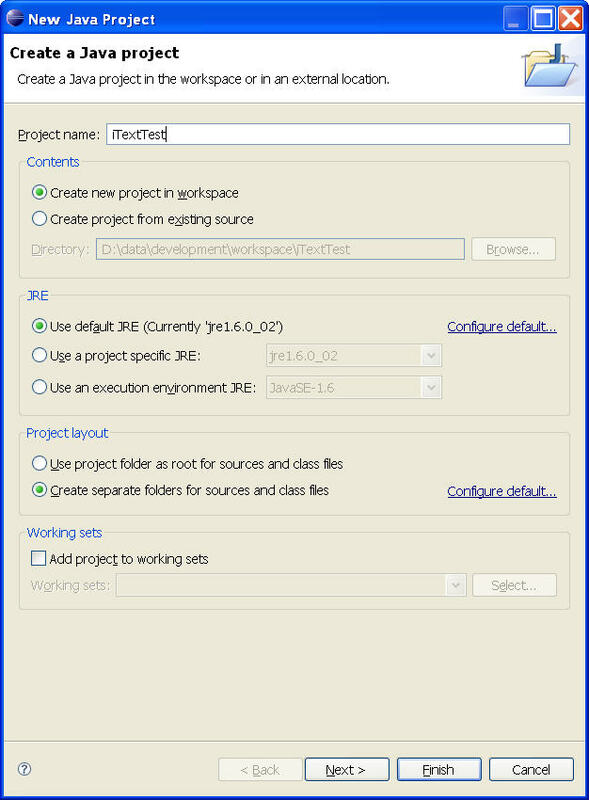 Step-by-step tutorial on how to install and run iText with Eclipse to create PDFs | Christoph Bartneck, Ph.D. If you already have Java installed you need to verify that you have at least version 5, preferable of the JRE, but the JDK will work as well. We will install Eclipse, which does require at least this version. 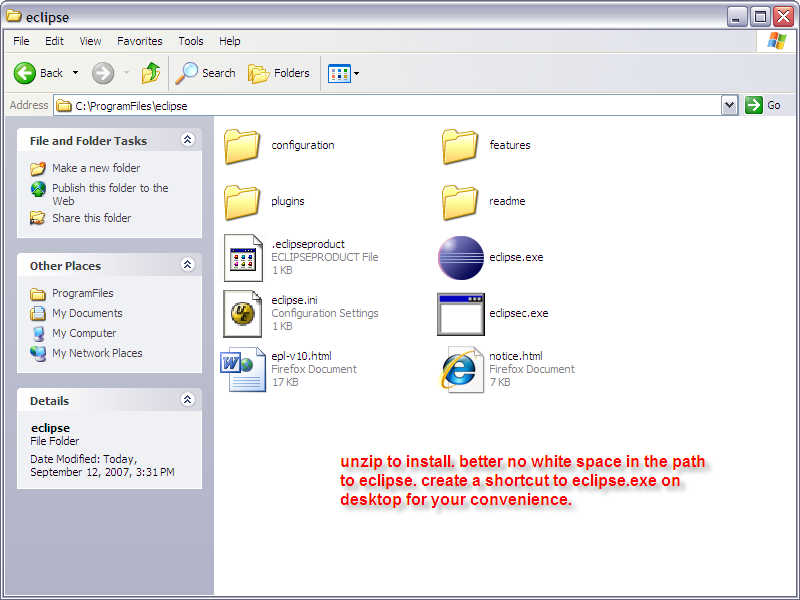 Download iText jar file. Create a directory called “ProgramFiles” on your hard disk. The already existing directory “Program Files” does contain a space character between “Program” and “Files” that sometimes causes problems in the usage of Java technology. 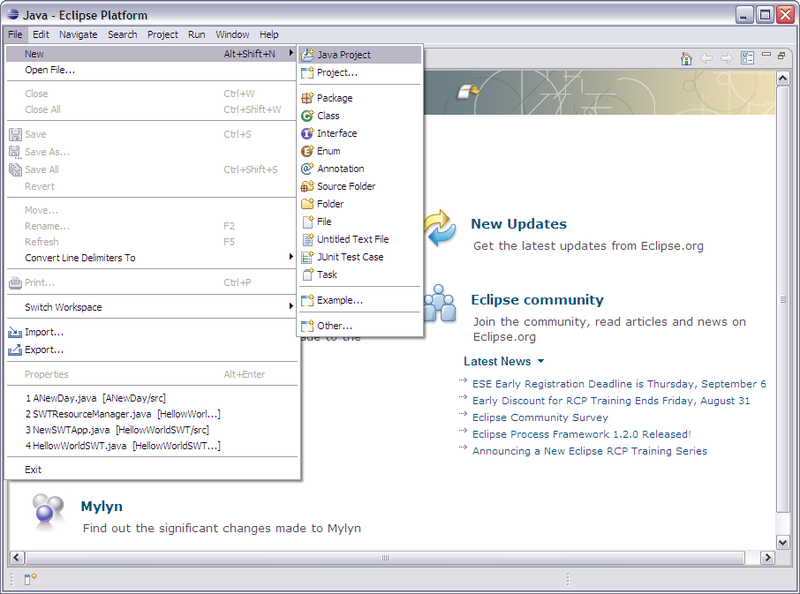 You will later also install Eclipse into the “ProgramFiles” directory. 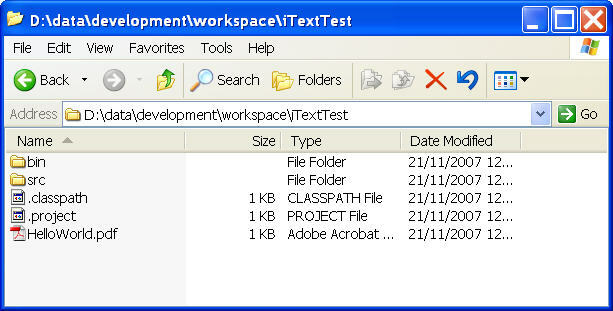 Place the iText jar file in your “ProgramFiles” directory. 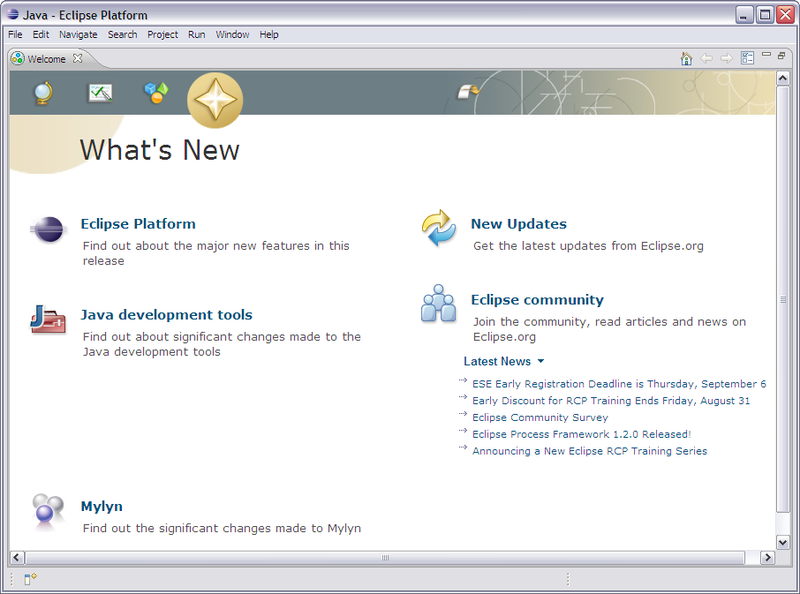 Download Eclipse IDE for Java Developers. 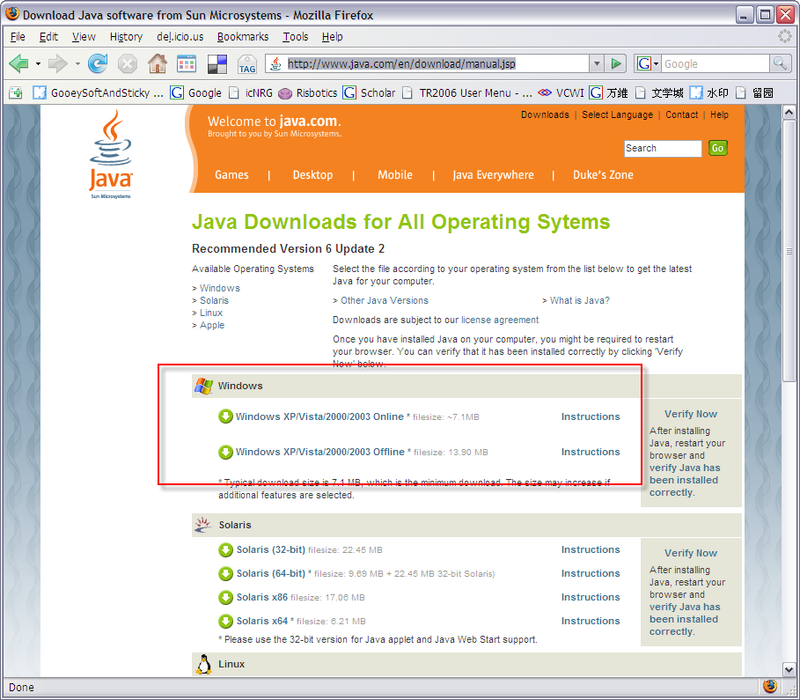 Eclipse itself is written in Java and does not contain an installer (setup.exe). It comes in a simple ZIP file that you should unzip into the previously created “ProgramFiles” directory. You may want to create a shortcut to “eclipse.exe” on your desktop for your own convenience. 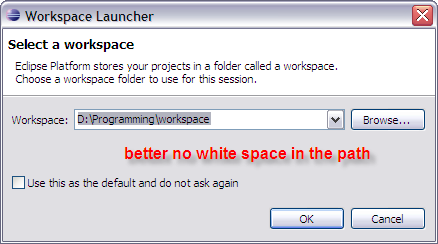 When you start Eclipse you will be asked to choose a workspace. The workspace will contain all the files that you create. 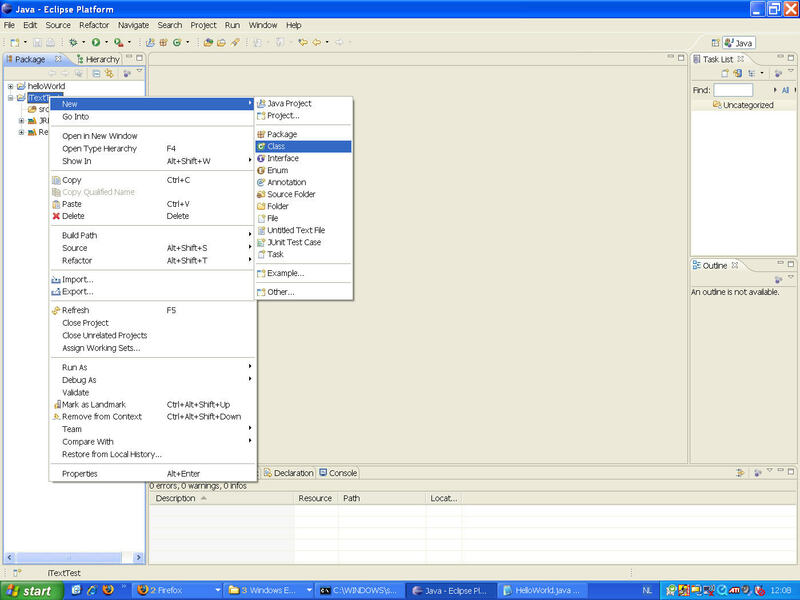 Again, you should create a directory in a location so that the path does not contain any space characters ” “. In our example we use the directory “d:\programming\workspace”. You will then be greeted with the welcome screen. Next, you need to turn this project into an iText project. Right-click onto the project and select “Properties”. Select “Java Build Path” on the left and click on the “Libraries” tab. Afterwards, click on “Add External JARs…” and locate the directory “ProgramFiles”. Select the iText.jar file and press “Open”. The iText library will now be listed. Click “OK” to leave the properties. First, we need to create the main class of your program. Click on “New => Class”. Name it “HelloWorld” and check the box “public static void(String args)”. You will receive an almost empty class. 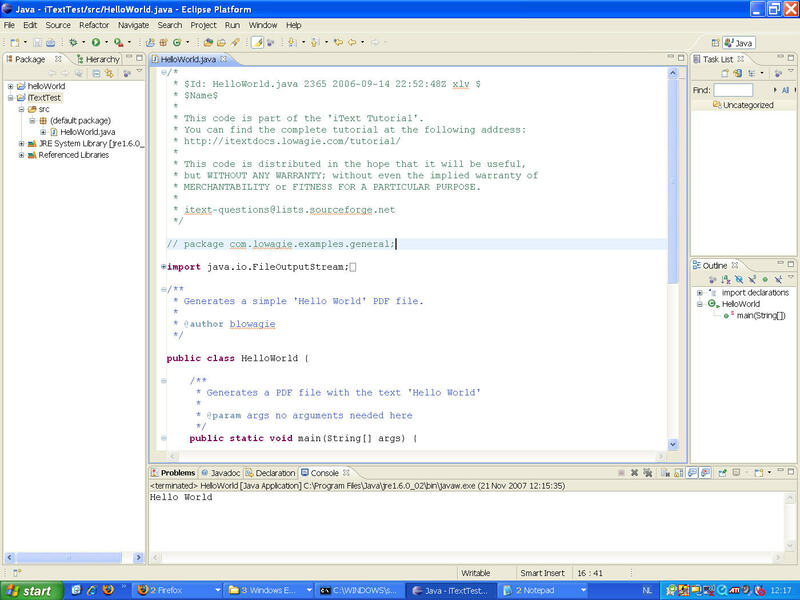 Eclipse is a very smart Java editor that tries to compile your program while you write. Similar to M$ Word, it will underline errors with a red line. Sometimes this automatic compilation does not work and you want to force Eclipse to compile. You can achieve this by simply saving the file. Now you can safe and run the program. The program will create a pdf file in your project directory inside of your workspace directory. 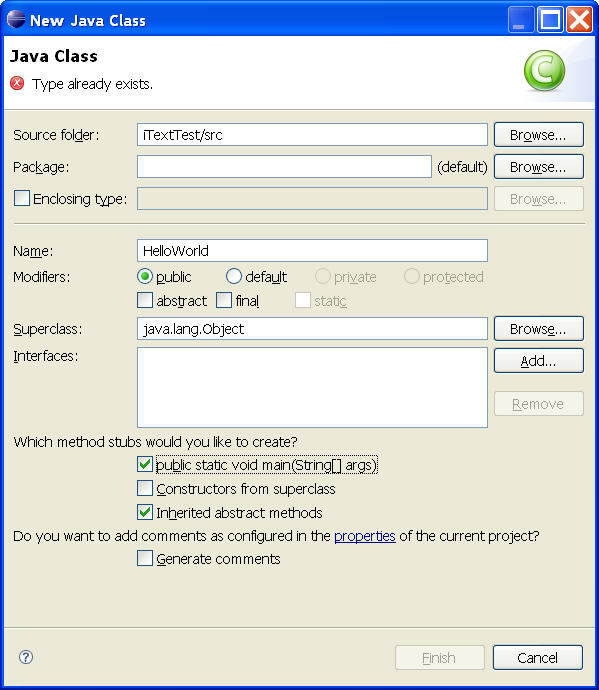 this tutorial was excellent and helped me get started with itext and java – just what i needed. But I guess this minor flaw wouldn’t give any problems. The rest of the Tutorial is well written and easy to follow. I changed the text. Thank you for this feedback! Excellent guide, had no problems and got iText and Eclipse up and working perfectly. Really appreciate the time you took to put this together. very useful and straight forward tutorial..thank you. Hey great job! This tutorial was very helpful! Hey,very good job thank u. But, where can i find your other tutoriels please?? I was trying to follow your steps but it seems like the HelloWorld.java is no longer available at your site. Is it possible you could post the code to see if I did all steps correctly? Great tutorial this really helped me to join my PDF’s together. Keep up the good work. BTW, an easier way to proceed is to create a mven project and add dependency on itext artifact. Great info. This gets me out of a bind. I’ve been using different open source PDF libraries in PHP for years but have found in Java that iText seems to the the only open source option. If anyone knows of other options, please let me know.